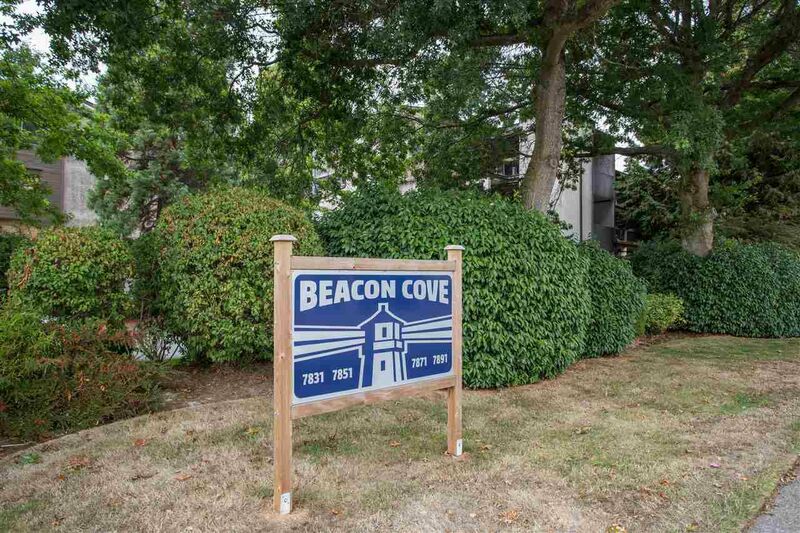 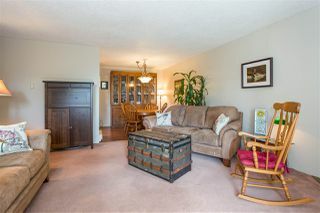 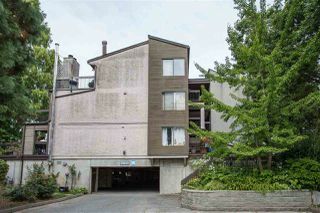 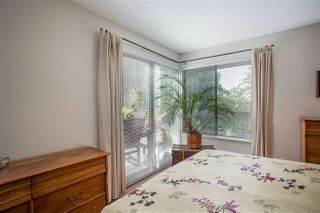 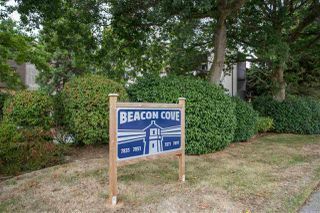 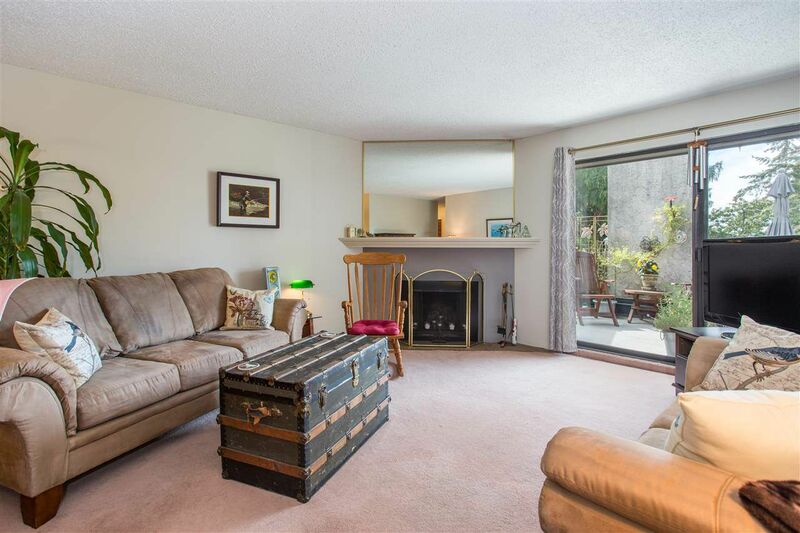 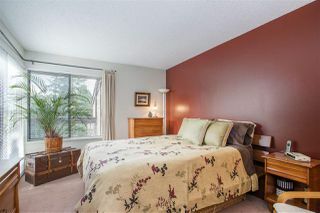 Cute and cozy TOP FLOOR 1 bdrm, 1 bath unit with numerous updates at Beacon Cove. 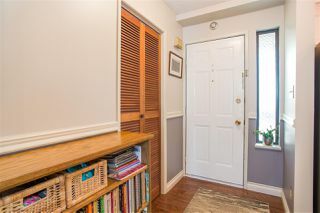 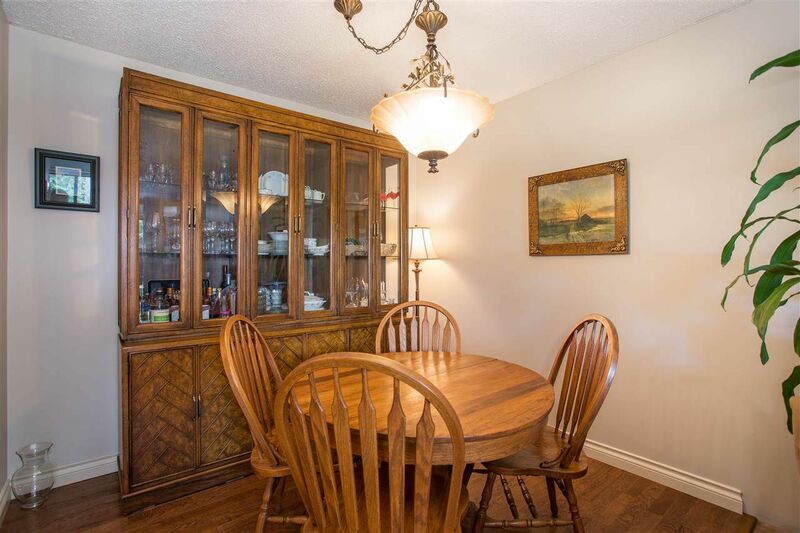 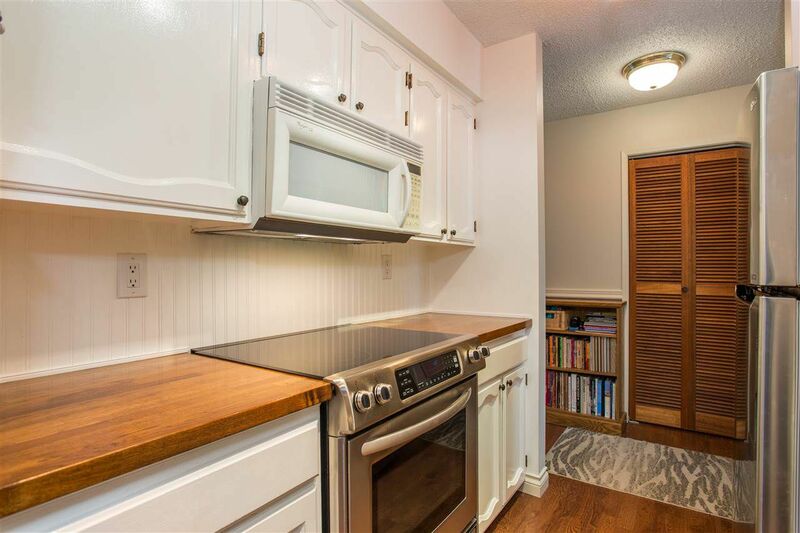 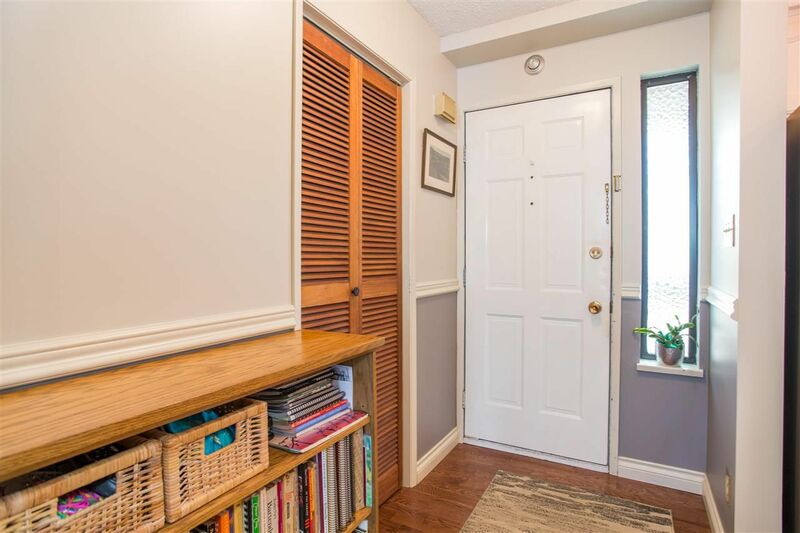 Enter the unit and immediately feel the warmth and charm of this well cared for home. Kitchen features updated stainless appliances and counter tops and flooring. 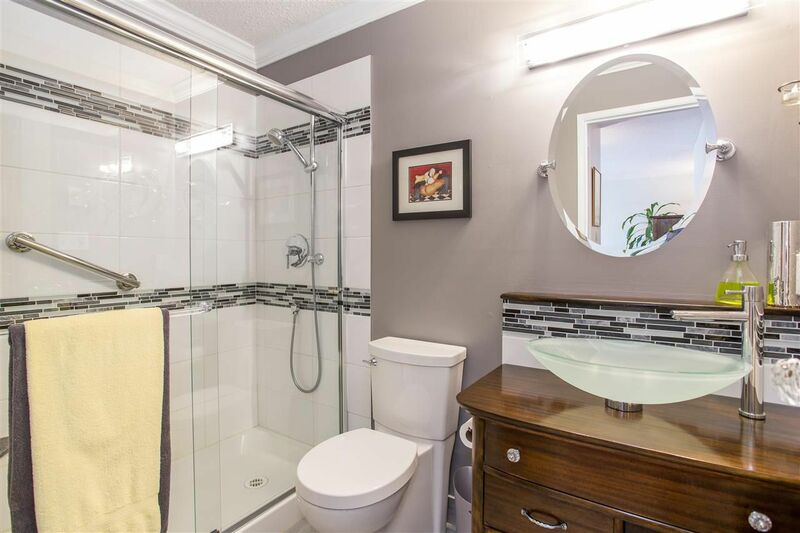 Beautifully renovated bathroom with large shower and vessel sink. 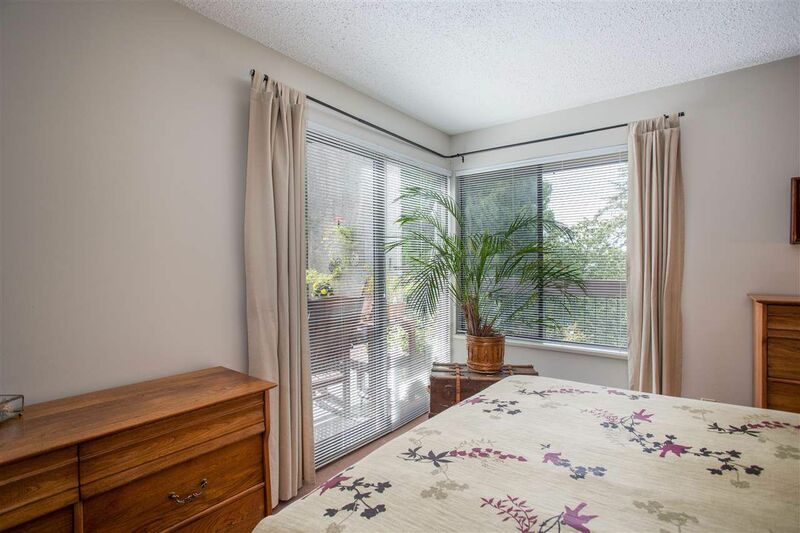 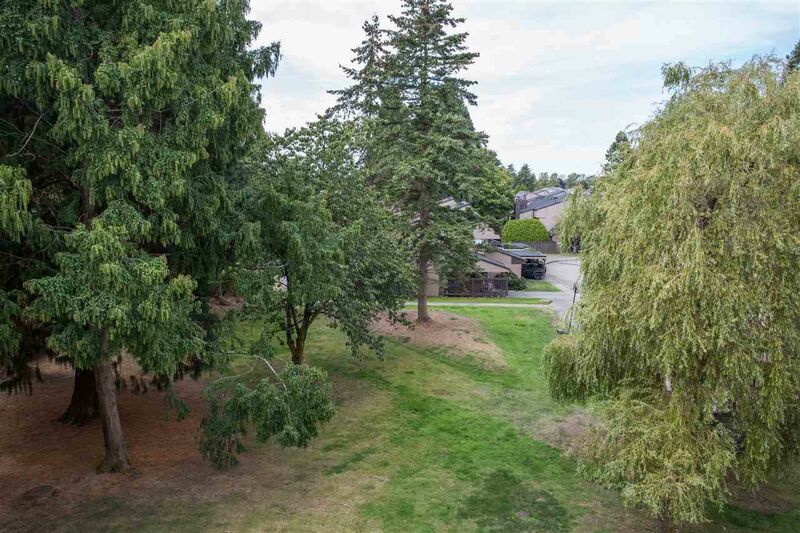 Spacious bedroom has beautiful views to the trees and greenspace. 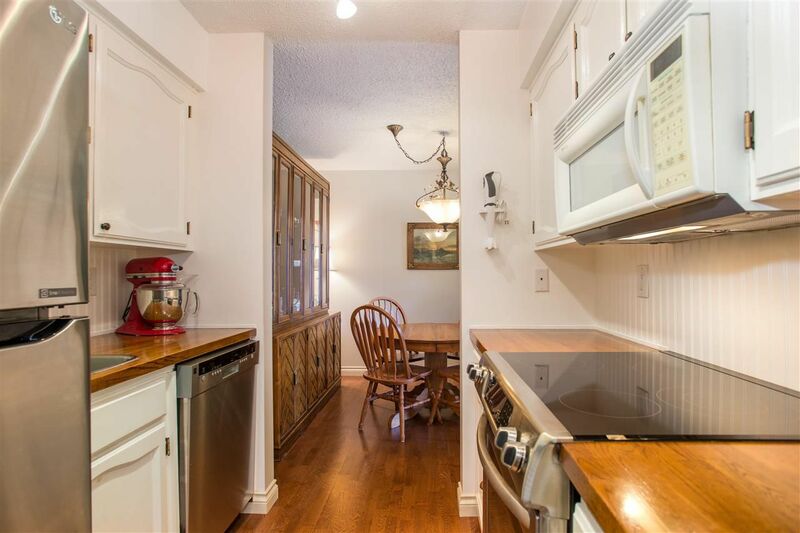 Engineered hardwood floors in the large family room and kitchen. 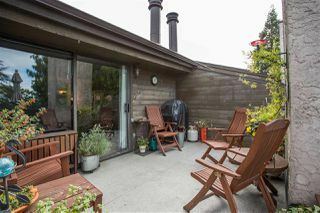 Private, supersize deck faces the quiet park-like gardens with rooms for a patio set and other outdoor decor. 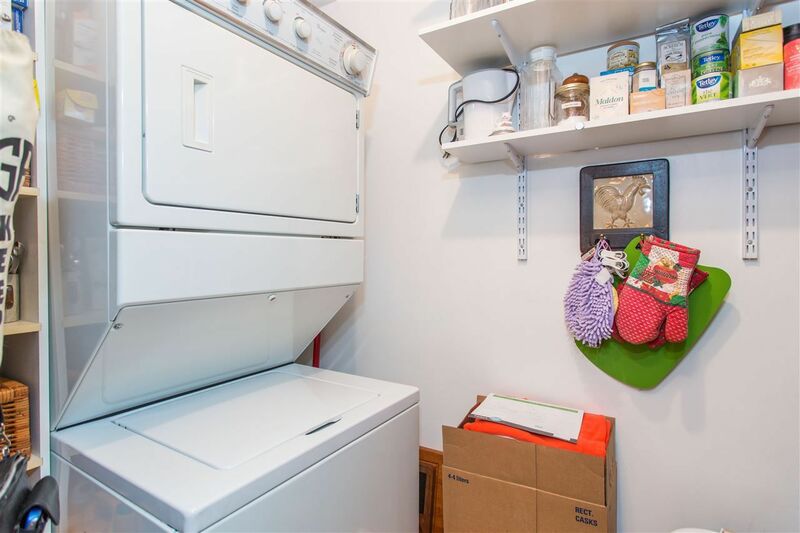 Loads of storage including the walk-in laundry/pantry, the huge separate storage unit with freezer off your deck and a locker downstairs on the parking level! Wood burning fireplace. 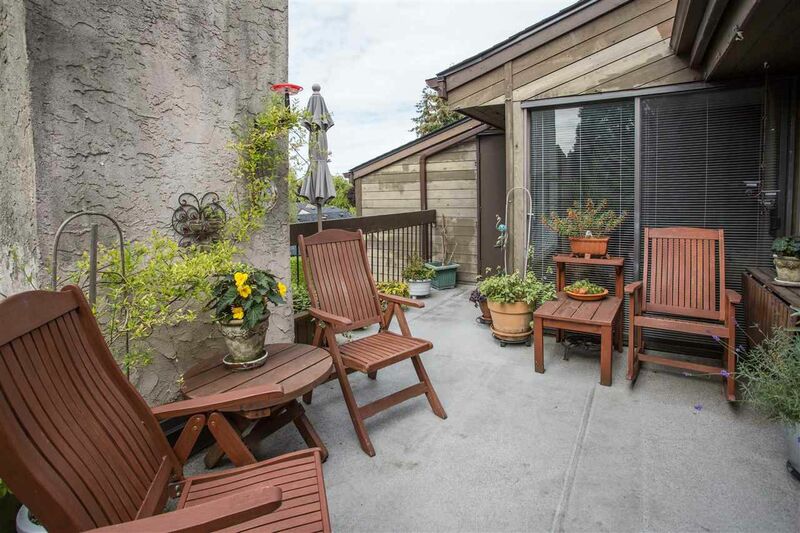 Steps to transit, walk to buy your fresh produce and flowers.